Check out this awesome ted talk by psychologist Shawn Achor. 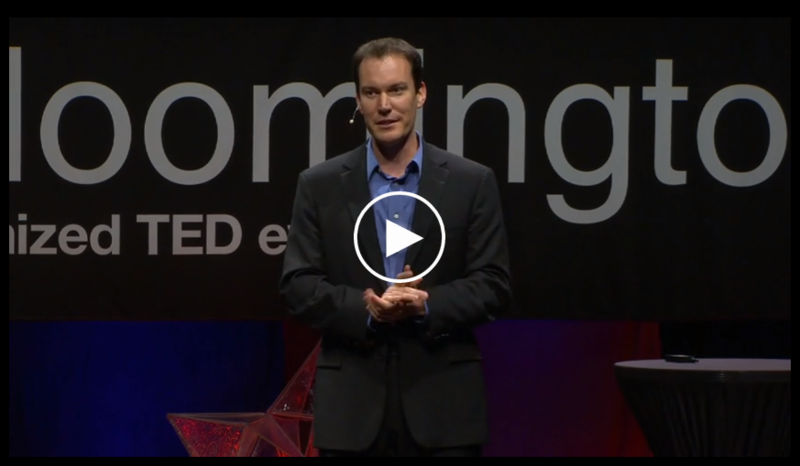 In this Ted Talk, he describes the importance of a positive attitude at work. Common sense, right? What he says, though, is that we may be looking at our attitudes backwards. Take a watch, and let me know what you think in the comments below! 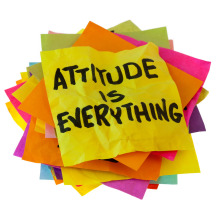 Do You Coach Positive Employee Attitudes? Attitudes can impact an employee’s ability to learn and work well with others as well as their customers. That’s why it’s important for managers to focus on developing the right attitude through employee coaching. Attitude is a choice. You cannot change someone’s attitude or instill a positive attitude onto someone who has a negative one, but you can make an impact. 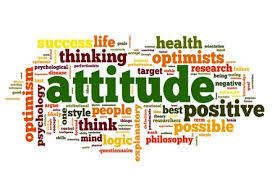 Organizations want to develop a culture of positive attitudes, but it is often the missing piece for many organizations and not addressed until they become negative. Are You Coaching to Positive Attitudes? Bad attitudes are a choice. 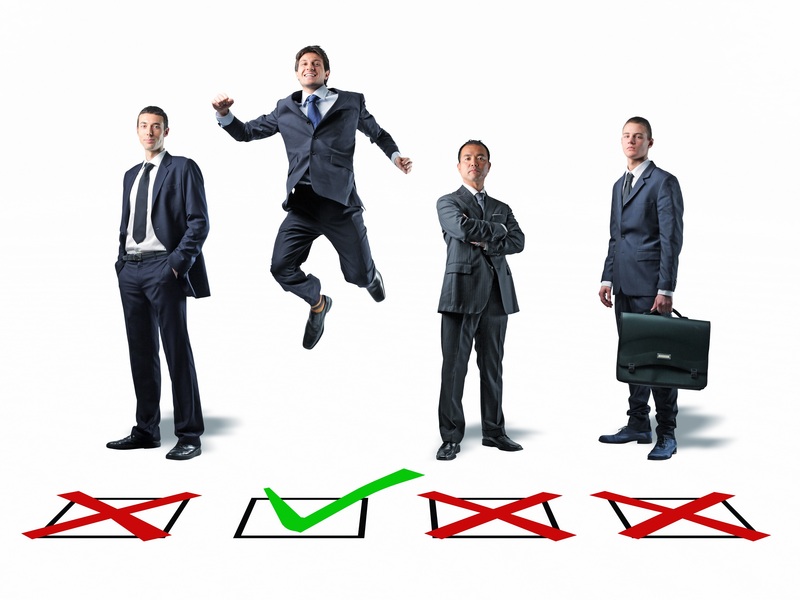 However, they are a choice made by one person, that can affect an entire company. As a coach, you should always be coaching to positive attitudes, regardless if bad attitudes are present in your employees or not. 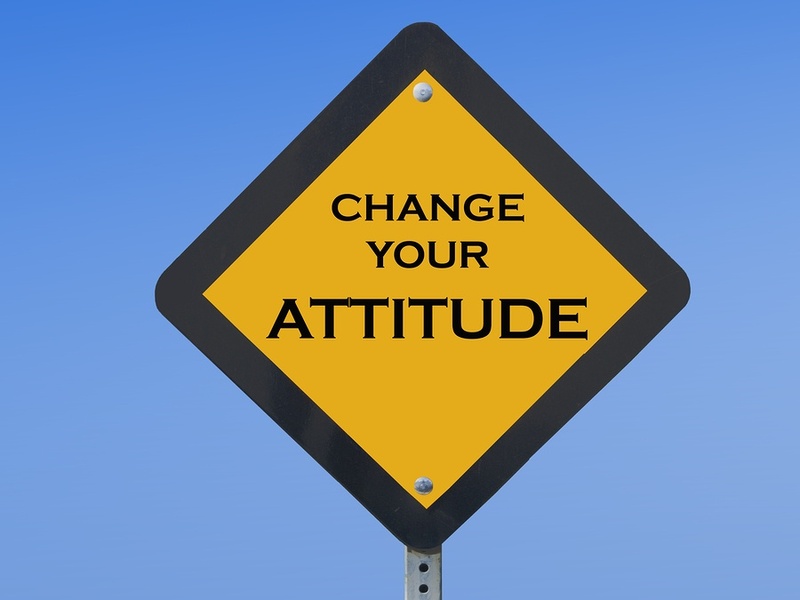 Coaching employees to have positive attitudes can help prevent bad attitudes in the future. Having a good attitude can lead to higher motivation and higher productivity, and, as you can guess, a bad attitude can lead to lower motivation and lower productivity. 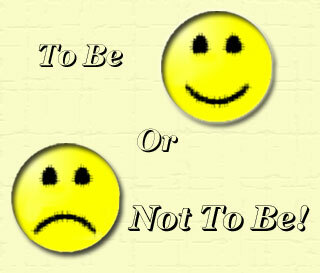 A good attitude in the work place is crucial, without it, not only does the employee suffer but the company as well.